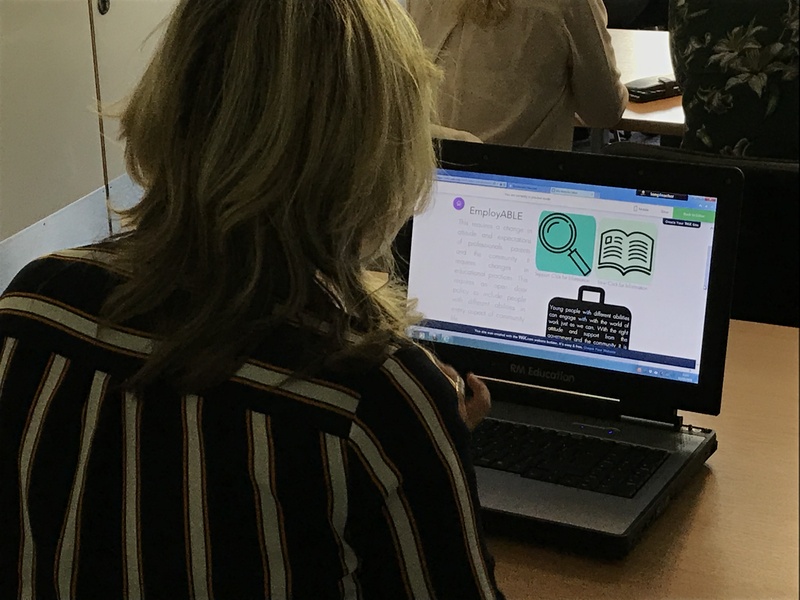 It was a project for defining new approaches to supporting young Europeans with special educational needs to access supported employment and the community. 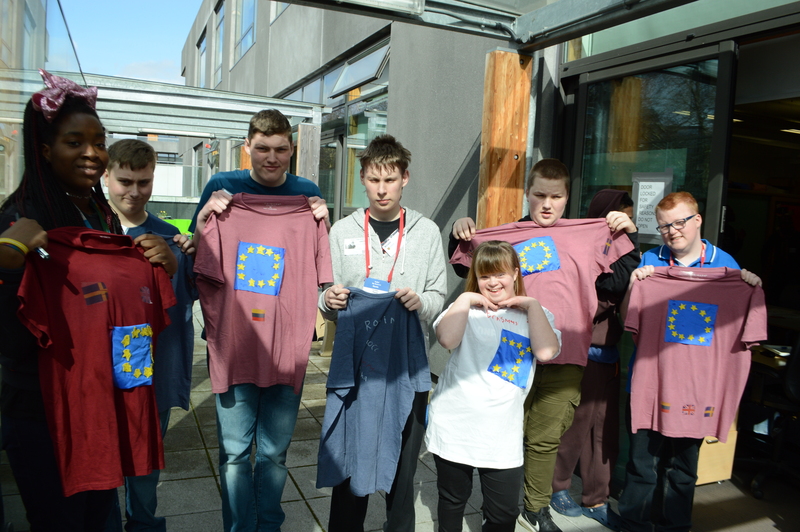 Through the project, young people and professionals from special schools in the United Kingdom and Sweden visited innovative overseas supported internship programmes, accessing unique vocational learning activities. 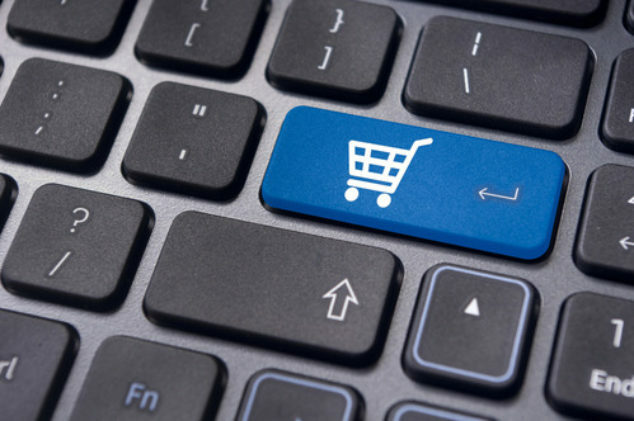 Other project activities included the development of the ‘Share Fair’ website for teaching aspects of financial literacy, and the creation of curriculum and assessment materials to support the teaching of independent living skills. 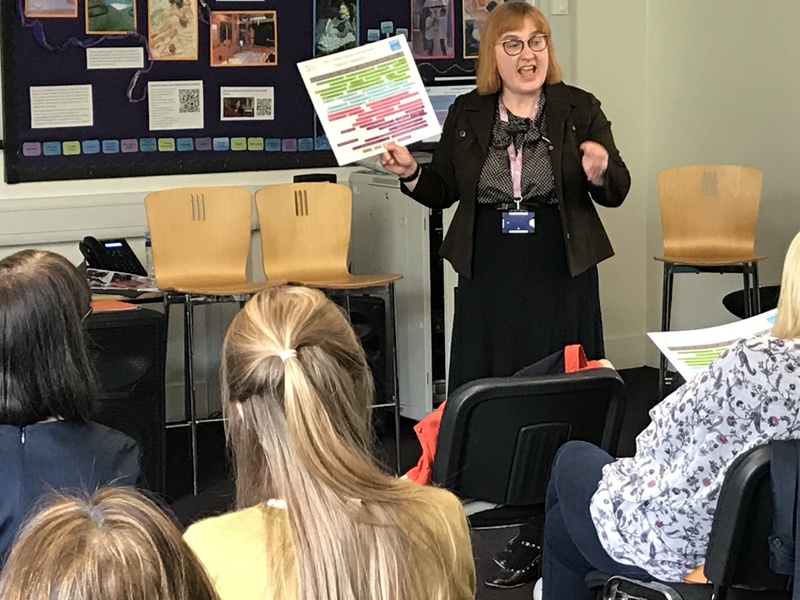 Project evaluation was led by professionals from the Centre of Special Educational Needs and Psychology. 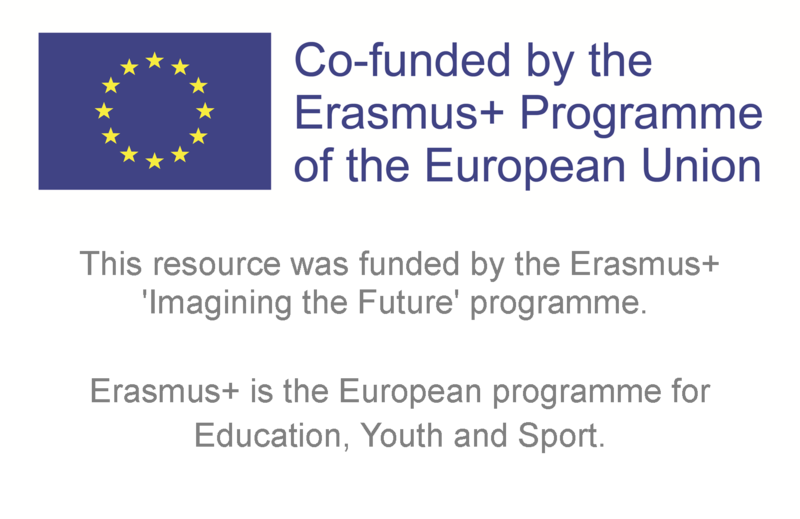 ‘Imagining the Future’ was funded by Erasmus+: the European Commission programme for Education, Youth and Sport. 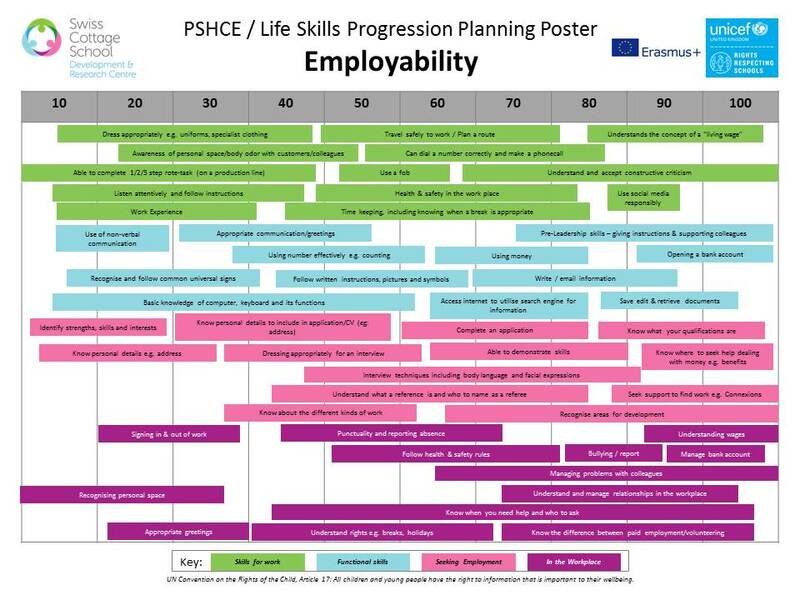 Output One: Progression Planner to support assessment of employability skills. 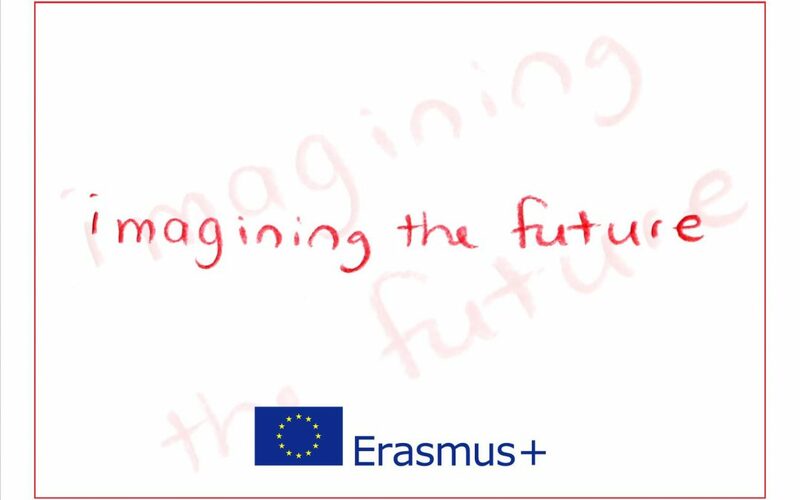 Output Four: An ‘Imaging the Future’ Declaration making policy recommendations for the future.